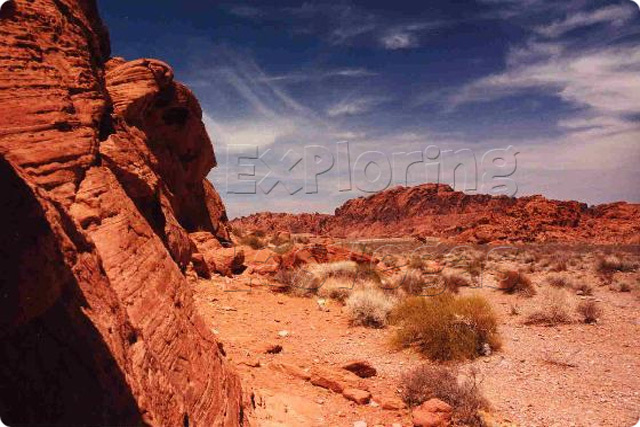 You have not truly experienced all Las Vegas has to offer until you have experienced the vibrant, explosive colors and the unique rock formations of the Valley of Fire. This entire area is a force of nature you have never experienced anywhere else. 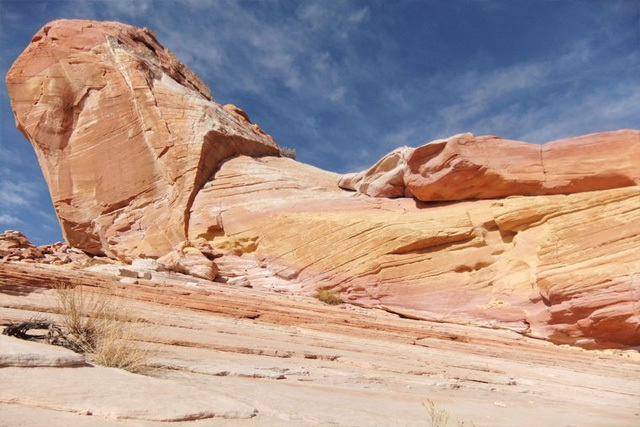 Your 4x4 Jeep, Lake of Fire tour will take you through the Rainbow Vista, Fire Canyon, and Atlati Rock. The amazing shapes of the rock formations and the petrified sand dunes will offer spectacular viewing points and great pictures, should you bring your camera. You will be amazed at the shapes that the petrified sand dunes have become after years of being formed by the environment's sculpting with wind and water. After all these years, they have become an incredible sight to see. You will also have a chance to view the world-class petroglyphs. In addition to the amazing views, in the vistas and canyons you will also view the breathtaking scenery of the Mojave Desert. During this time, your guide will fill you in on the history of the Native American cultures that were common in this region.